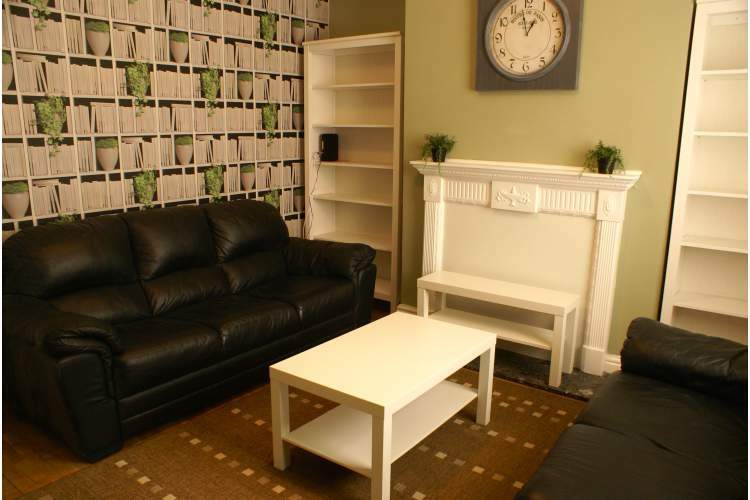 We are pleased to offer a double room to rent in this beautifully furnished property opposite Moat Park in Withington. 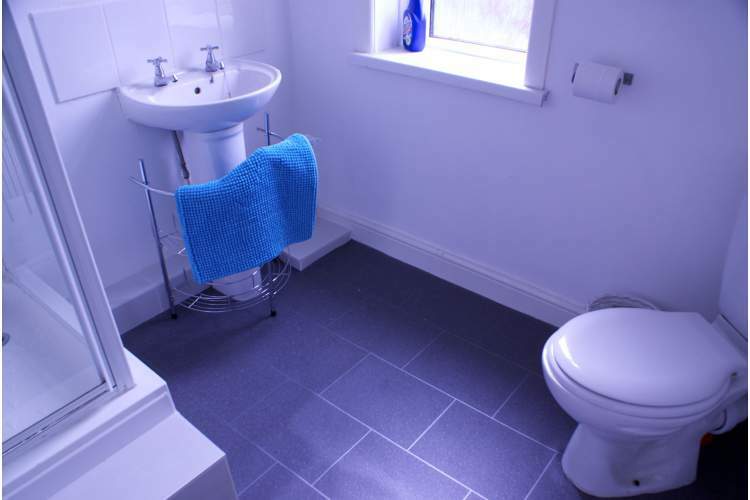 The house is decorated to a high standard throughout, has modern furnishings and is within walking distance of lots of takeaways, retails shops, off licences, Greggs, post office and The Victoria Pub. There are also nearby bus links for Christies, West Didsbury, Oxford Road hospitals, Manchester University and Piccadilly Plaza. 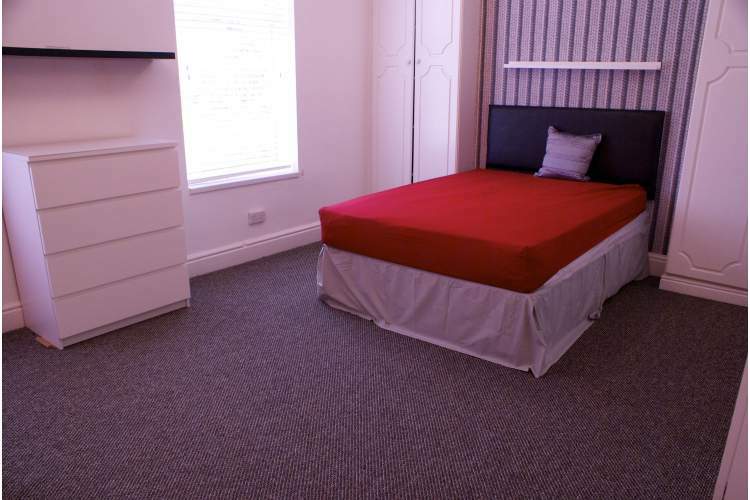 Ground Floor Front room (£435) is individually decorated to a high standard and comes complete with king size bed, wardrobe, chest of drawers, bedside cabinet and chair. The rent includes council tax, water, electric, gas, wifi, a TV license in the shared areas and a weekly cleaner in the shared areas. The shared areas include a living room with comfy leather style sofas, coffee table and book shelves and is the perfect place to relax after a busy day. 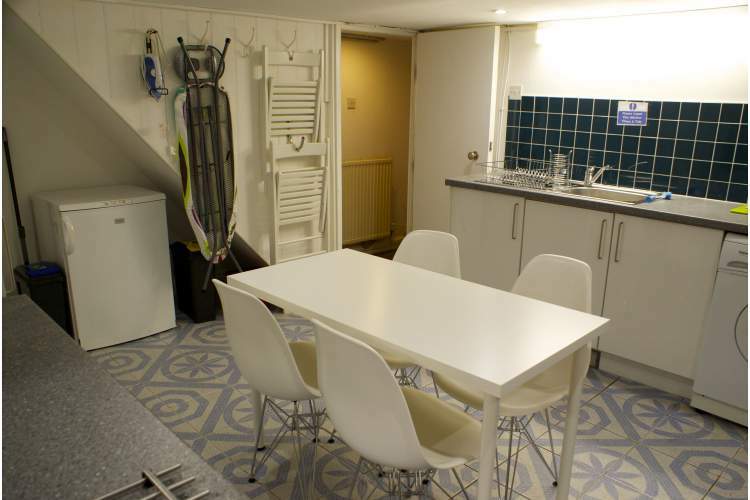 There is a large fully fitted basement kitchen with dishwasher, washing machine,oven/hob, fridge, freezers plenty of cupboard space and a white dining table with 4 chairs. 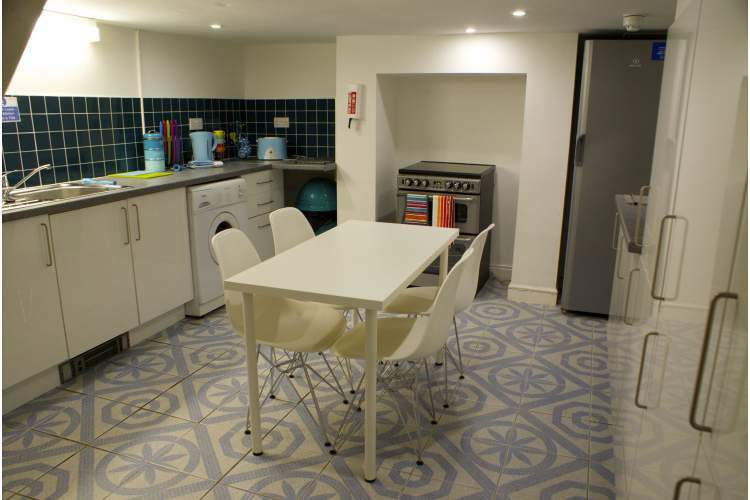 There is also a small secondary kitchen, two shower rooms and a private garden. On street parking is available. Current housemates are 3 males and 1 female aged mid 20's to mid 30's. Interests include surfing, reading, gaming, tv series, movies, travel, yoga, socialising and boxing.